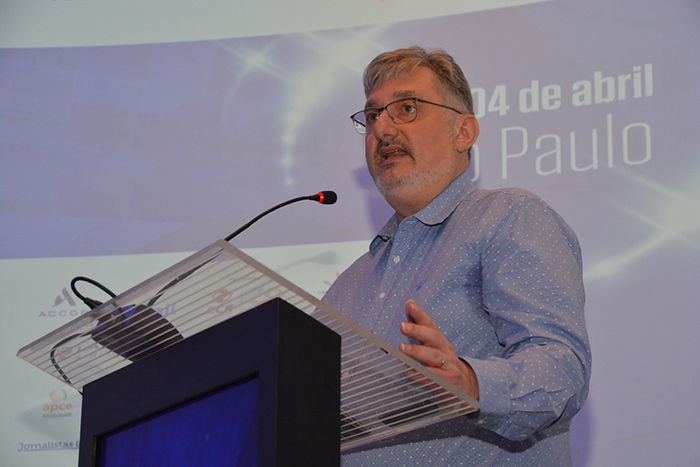 Hamilton dos Santos (GA and Aberje) welcomed GA board members to Brazil and told the audience that today they would hear global trends in public relations from many countries. 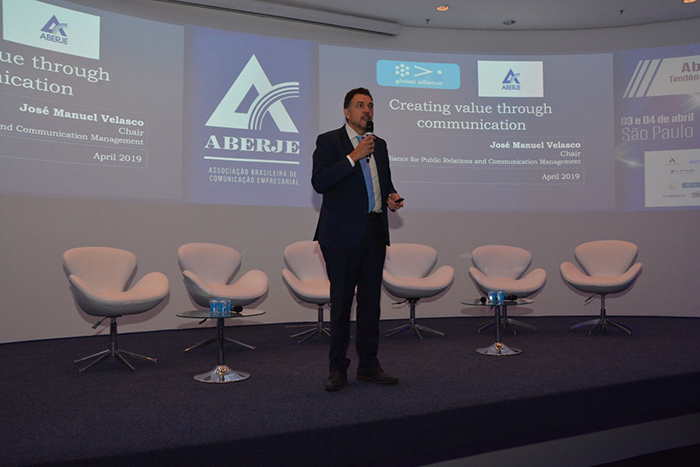 GA´s Chair José Manuel Velasco highlighted the mission of Global Alliance, connected it with Aberje´s mission to serve the member of our members. Presented the main achievements of the association in the last two years such as the Global Capability Framework and shared his thoughts about how to create values through communications. Justin Green presented an Irish perspective on public relations. 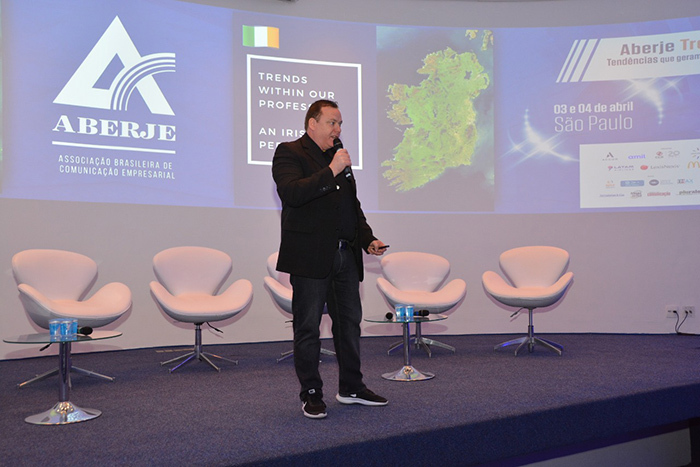 He gave a summary about the rising job opportunities for PR and Communications due to the moving of many corporation’s headquarters from London to Dublin. Fiona talked about the actions that were taken by their Prime Minister leading the nation on response to the terrorist attack that happened in Christchurch. She also discussed that in New Zealand challenges still exist around chief executives understanding the importance of PR. Alastair McCapra presented on what is occurring in PR in the UK. He discussed the State of the Profession Survey recently published by CIPR that pointed as the top challenge the industry is facing is the social and digital landscape. McCapra also commented about two guides CIPR has developed for its members: A guide to selecting PR agencies and independent practitioners and Recruiting for Public Relations Roles. Jane Gitau talked about the trends in Africa pointing out there are 54 countries in Africa. Gitau noted the impact twitter has had in communicating in Africa and mentioned some recent crisis communication examples. 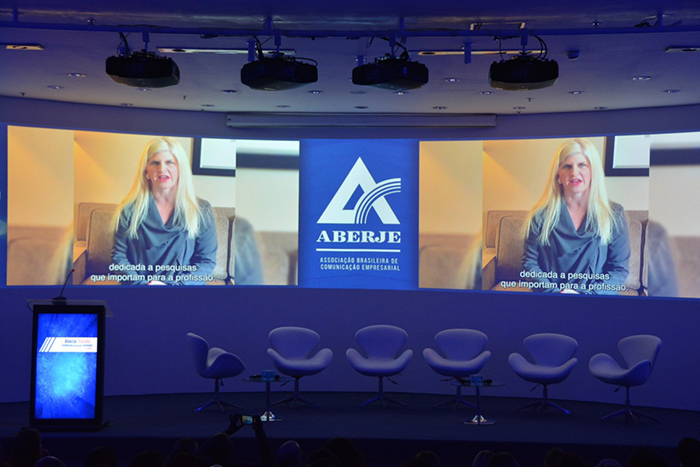 Tina McCorkindale was not present at the event but sent a video addressing the trends in the USA focusing on the integration and merging between PR and Marketing.